On this page, you will find all there is to know about the Software updates for Dragon Ball FighterZ on Nintendo Switch (originally released on September 27th 2018 in Japan, and September 28th 2018 in Europe and North America). 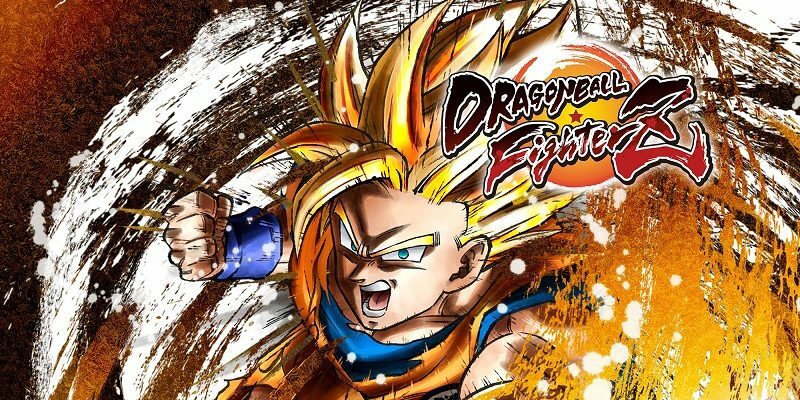 How to download updates for Dragon Ball FighterZ for the Nintendo Switch? →Simple Dash can be set to “Normal” or “Off”. →Simple Z Change can be set to “Normal”, “Down Input”, and “Off”. →When stopping a jumping attack, “Anti-Air!” will be displayed on screen. Dragon Ball FighterZ – Ver. ??? – After a Dragon Rush during mid-combo, camera change will not occur for subsequent hits. – Reduced the collision from mid-air opponent.